Home / Without Label / Watch! 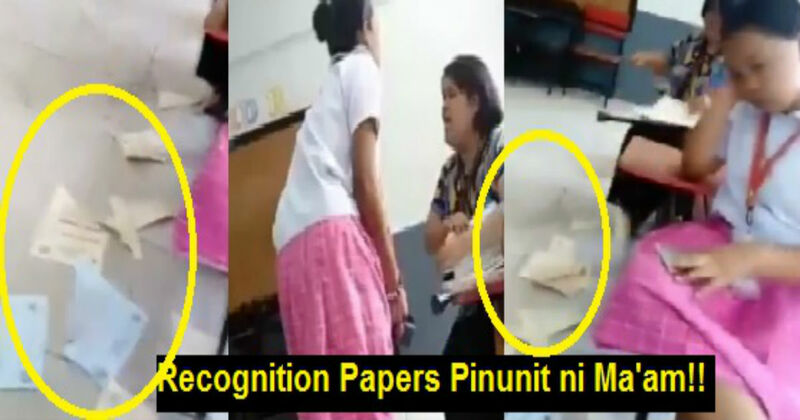 Dahil sa Late na Pagkain, Nagalit si Ma'am at Pinunit ang Recognition Certificates ng mga Estudyante! Watch! Dahil sa Late na Pagkain, Nagalit si Ma'am at Pinunit ang Recognition Certificates ng mga Estudyante! 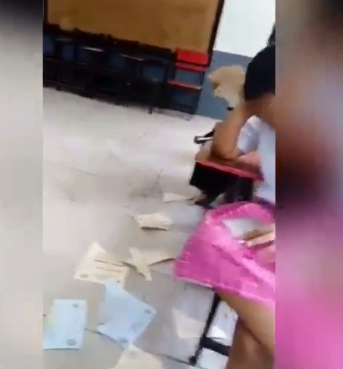 A mother expressed her frustration with her child's teacher after she teared her child's recognition papers. The video was taken by her classmate and uploaded it in Facebook. The video is now viral in the social media. 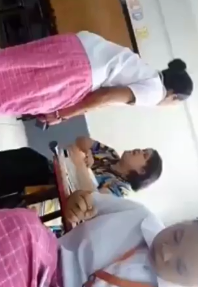 After the incident, the teacher stood up from her seat and find out that she is a PWD or Person With Disability. 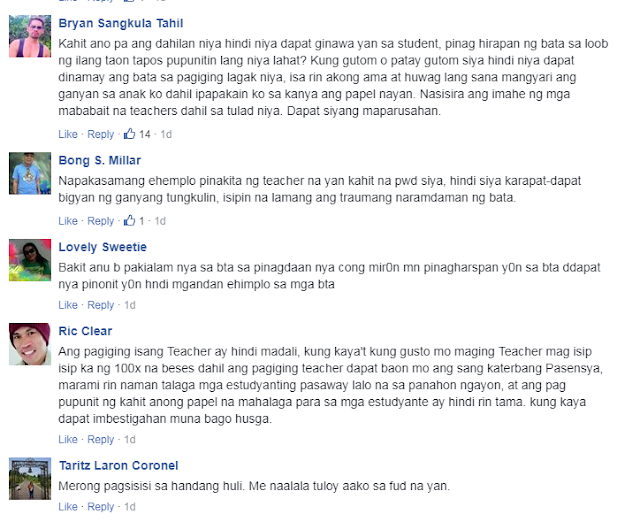 According to Paned, the reason of the incident was because the food of the teacher arrived late. 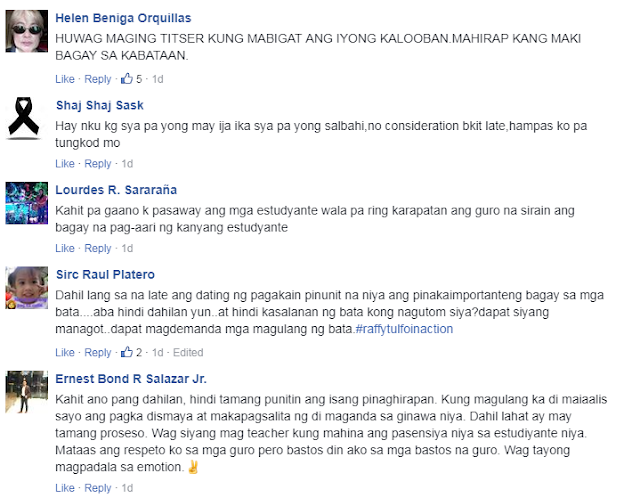 They are now checking the possibility of filing a complaint against the teacher. She is also hoping that the viral video will reach in the Department of Education.